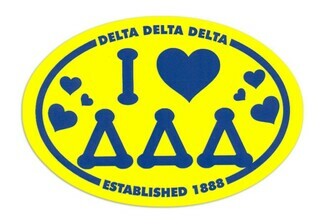 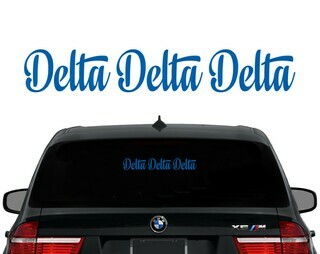 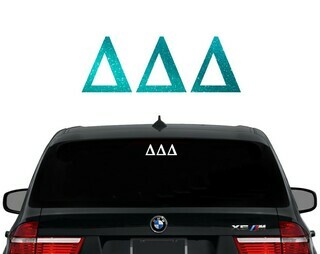 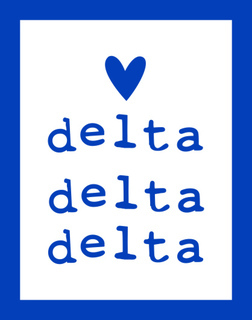 Take note, proud Tri Delta sisters. 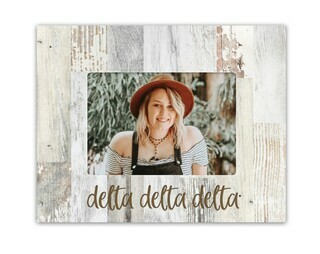 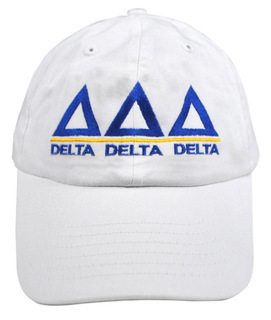 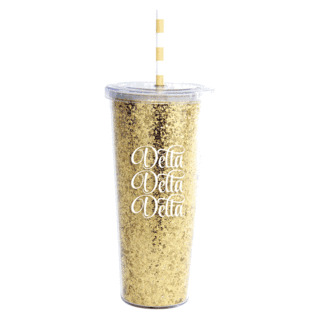 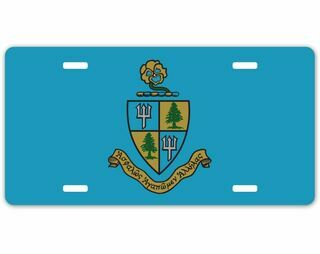 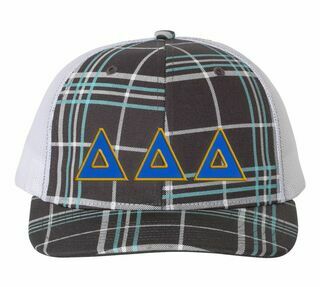 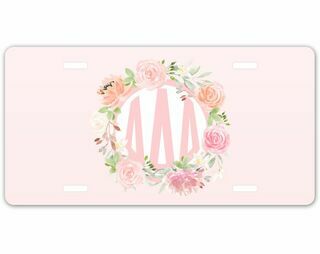 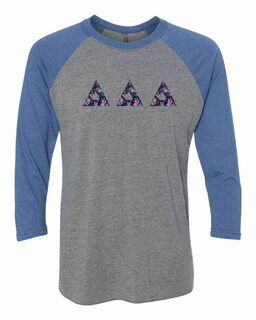 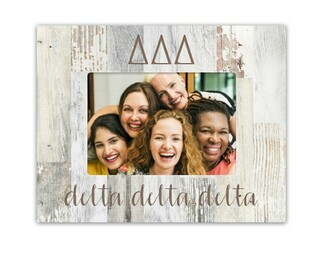 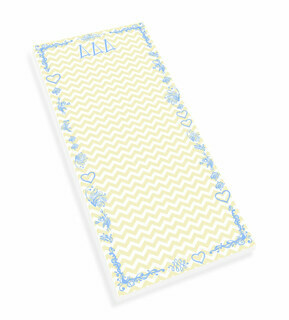 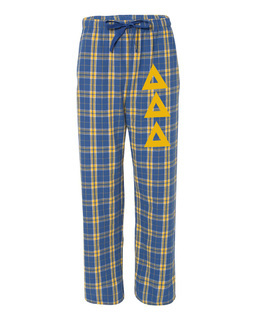 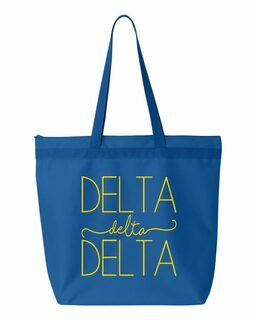 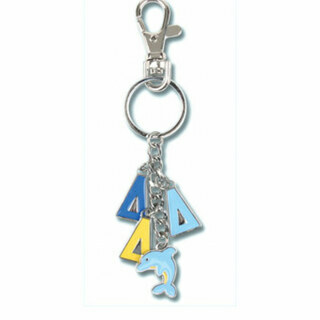 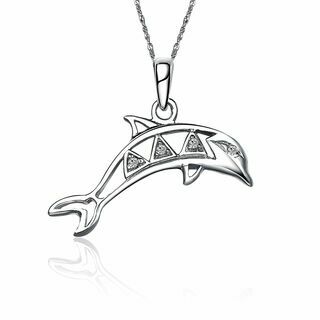 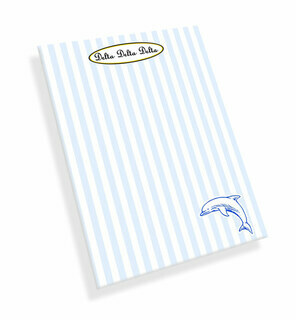 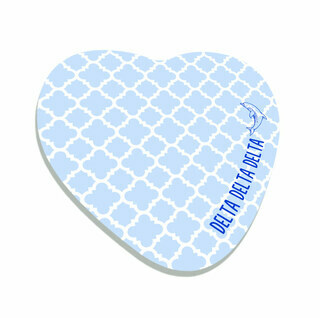 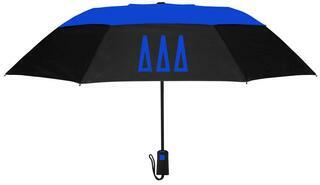 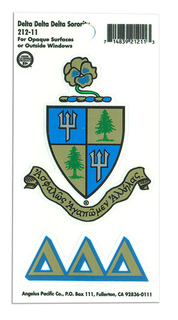 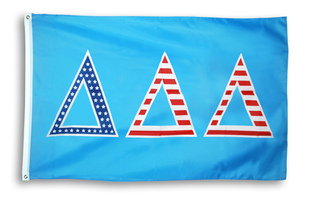 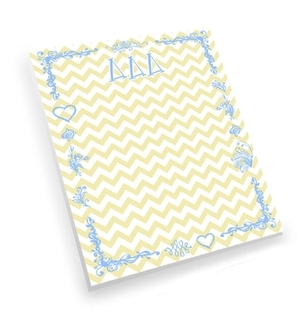 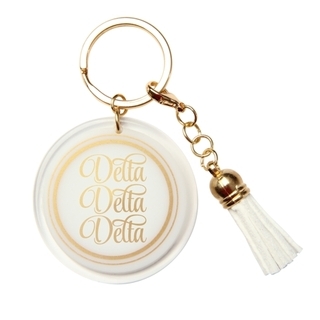 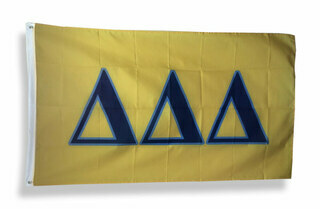 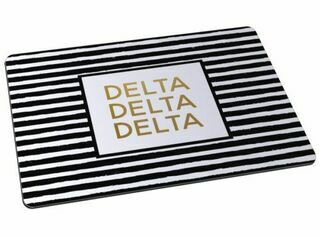 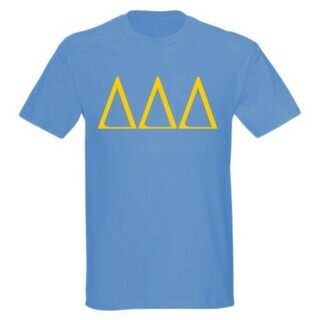 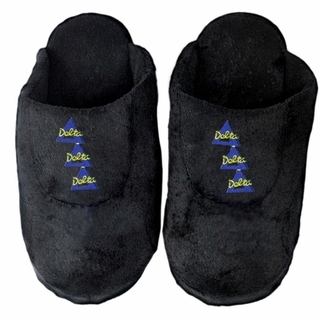 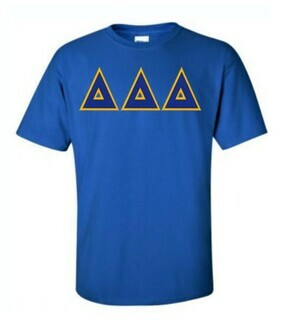 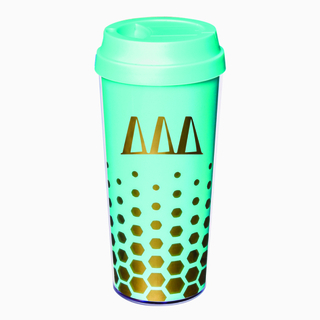 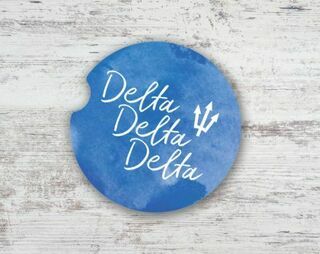 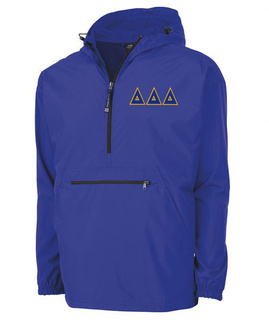 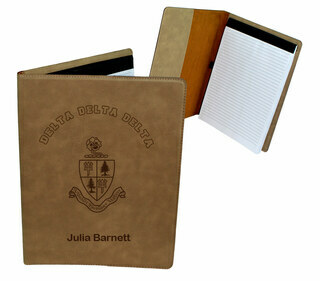 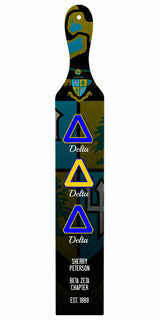 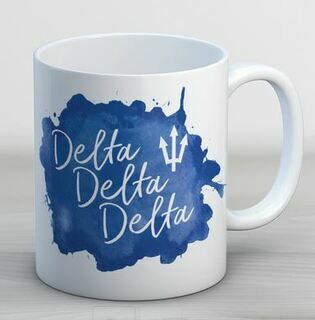 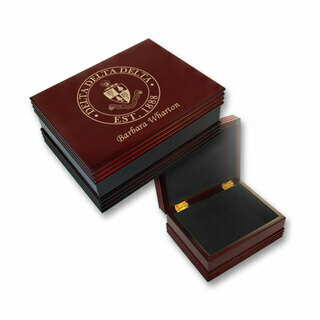 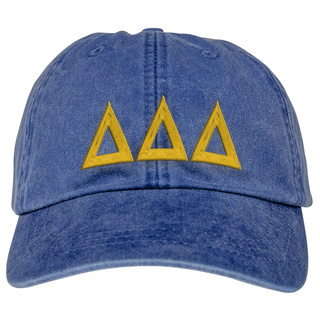 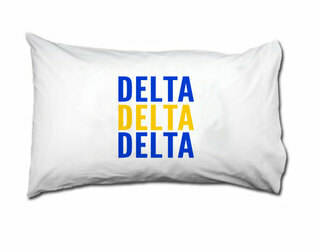 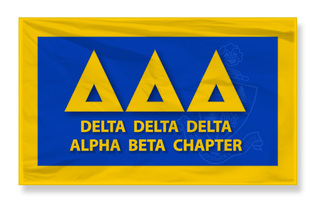 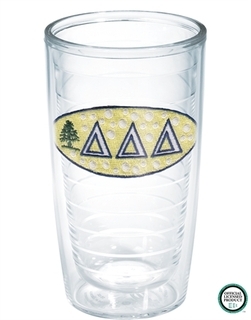 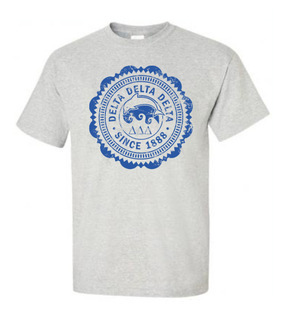 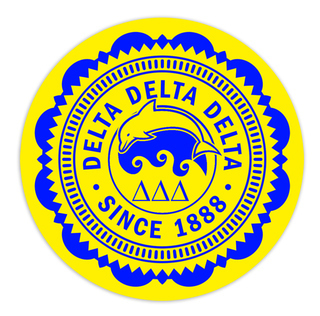 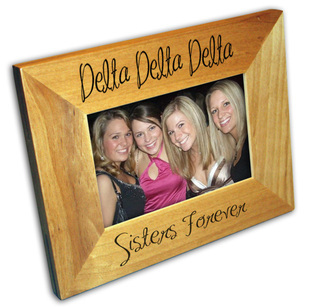 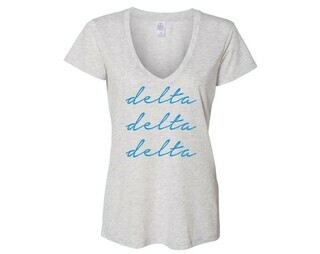 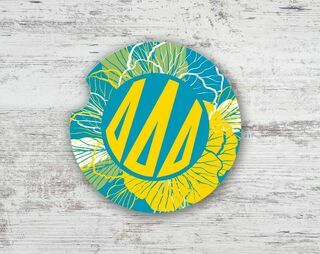 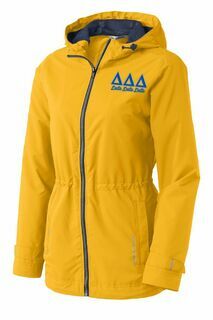 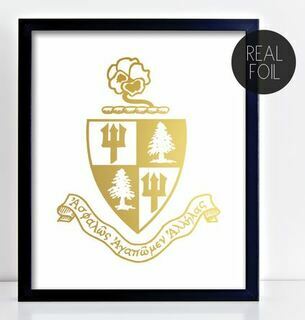 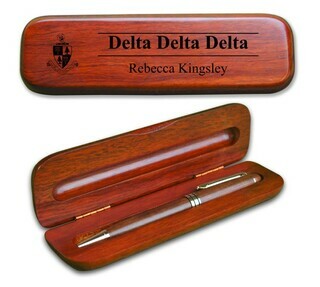 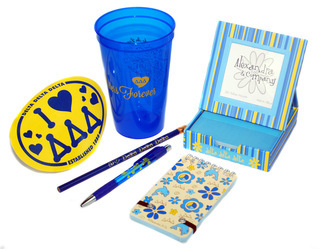 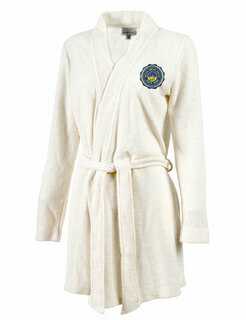 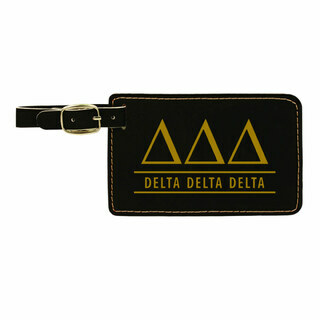 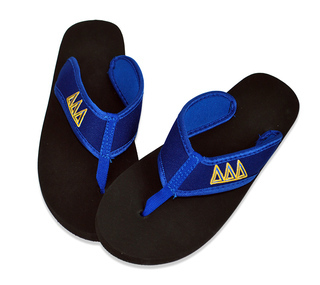 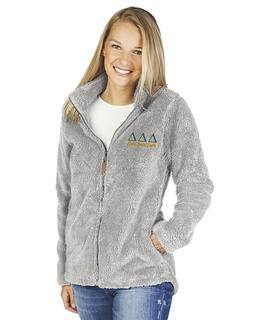 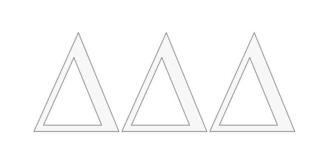 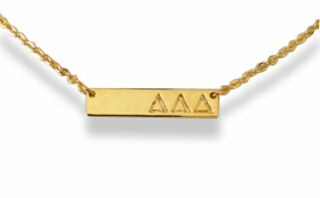 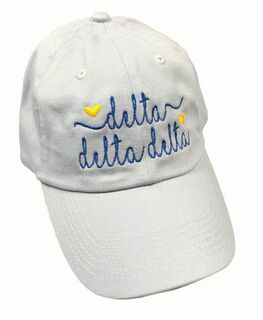 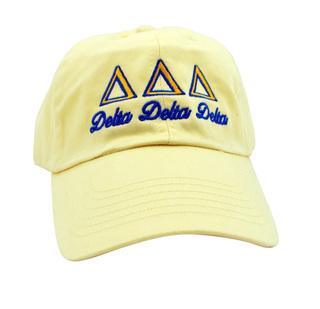 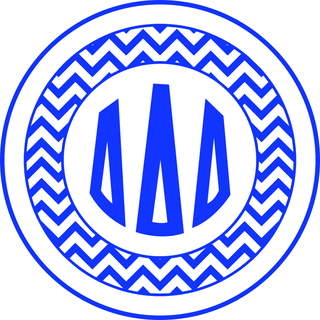 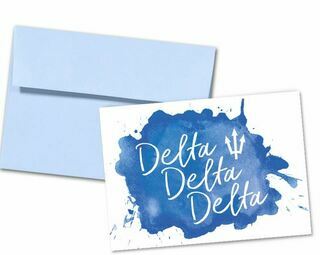 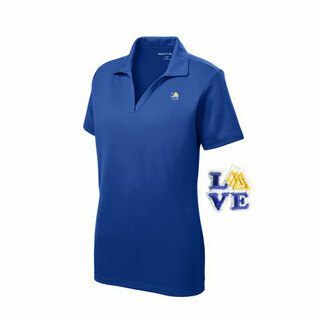 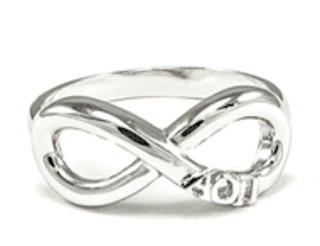 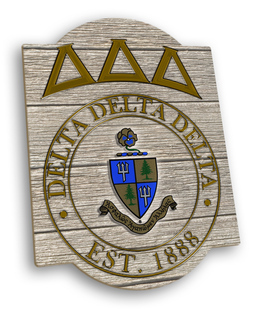 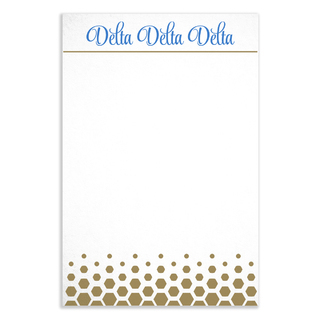 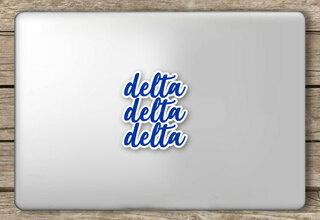 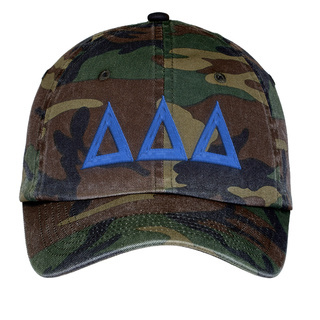 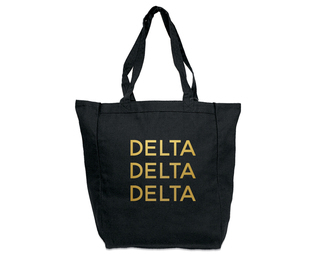 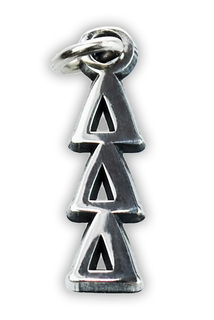 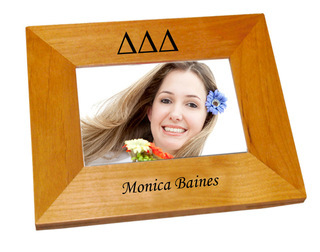 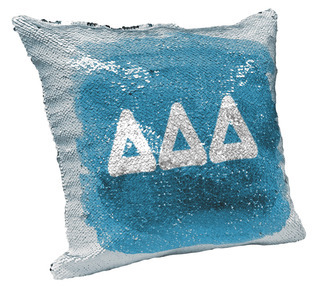 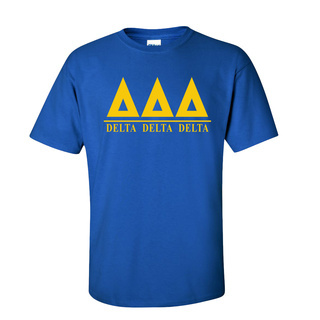 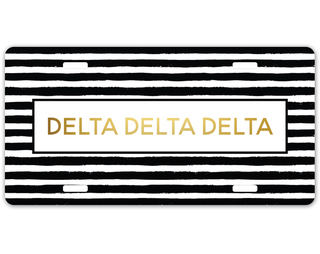 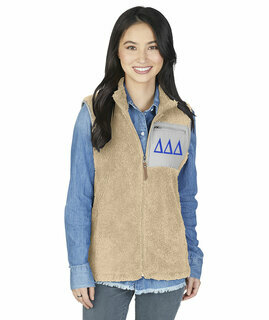 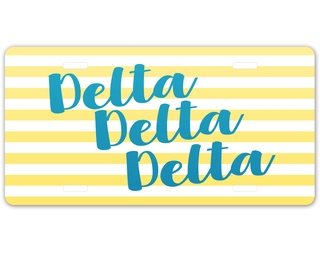 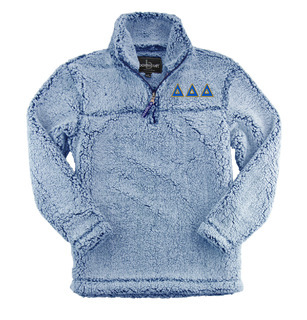 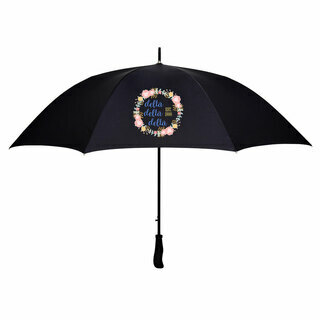 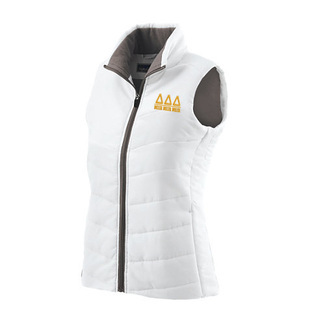 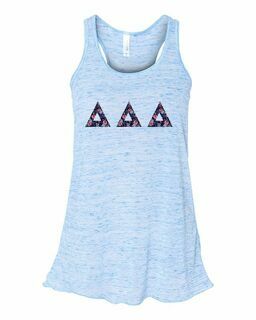 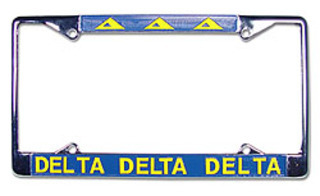 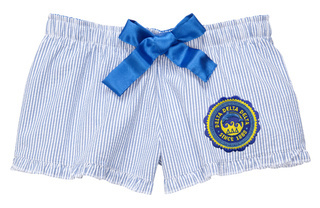 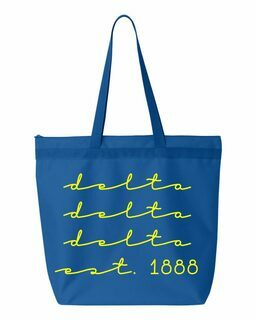 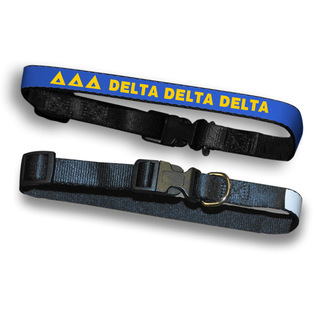 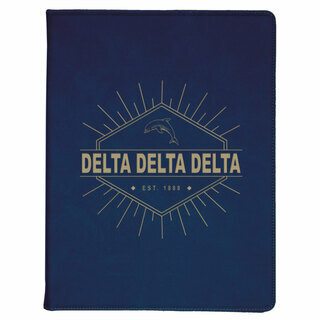 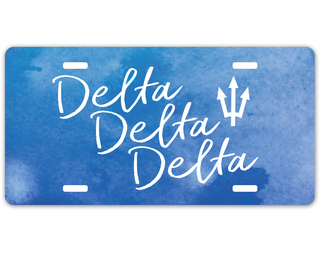 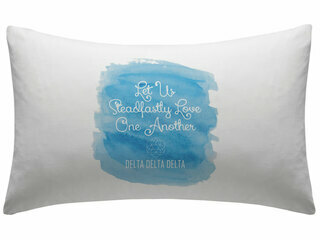 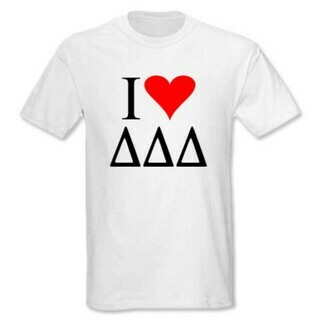 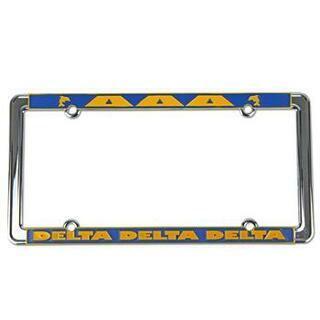 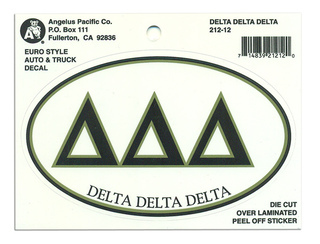 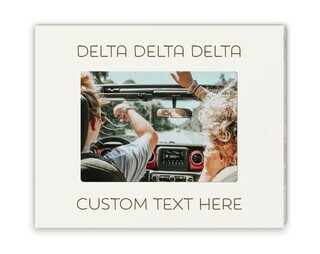 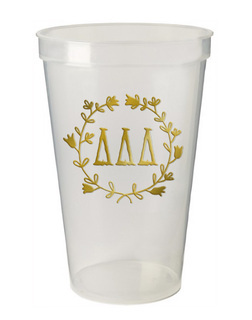 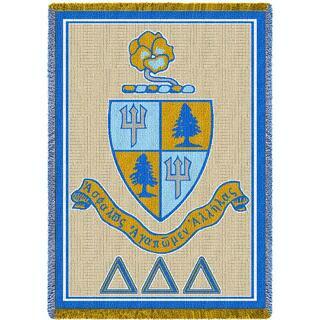 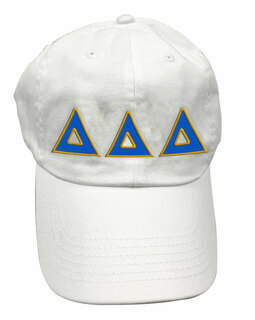 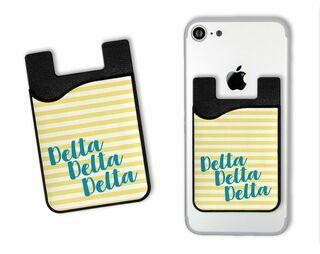 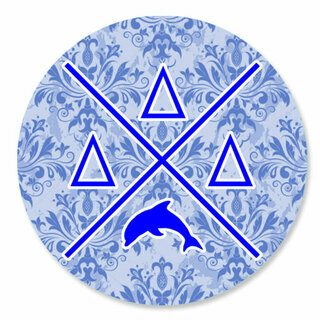 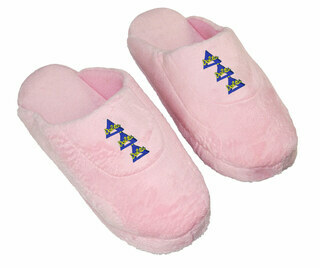 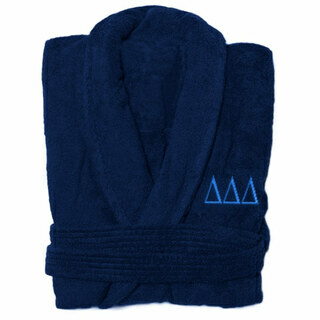 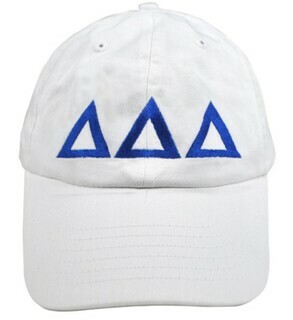 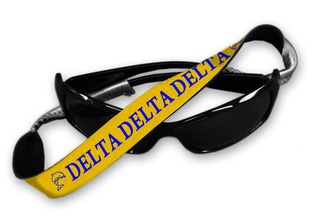 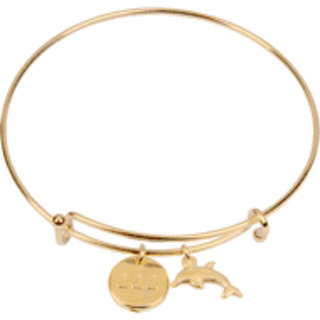 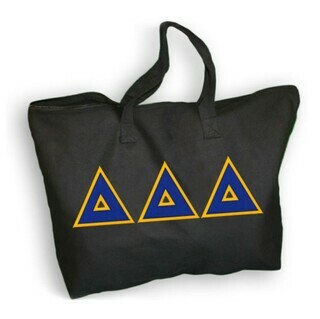 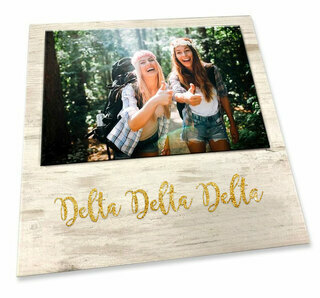 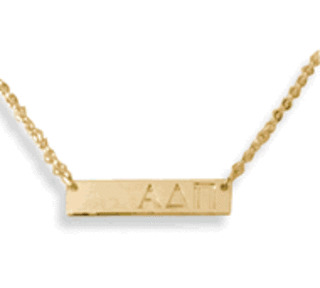 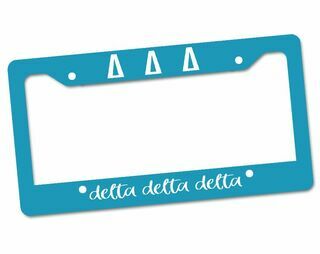 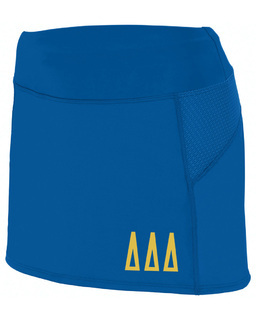 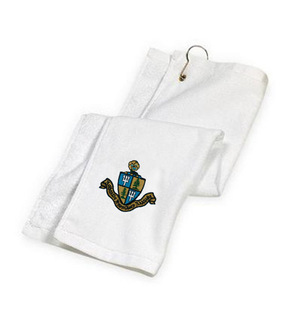 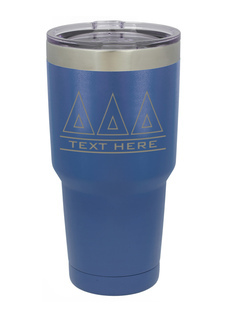 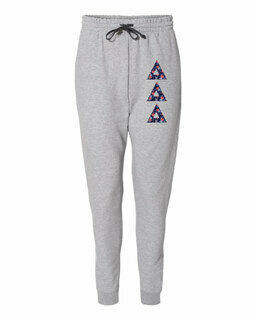 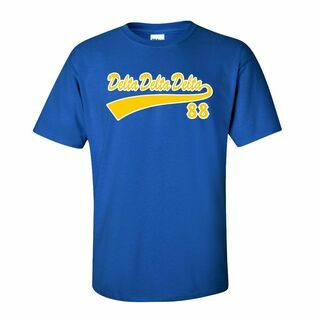 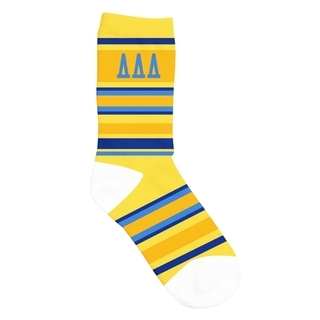 Greek Gear is the ultimate resource for all your Delta Delta Delta merchandise and gift needs. 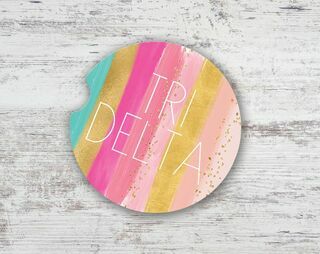 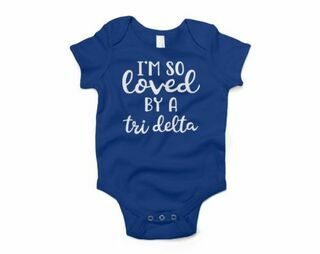 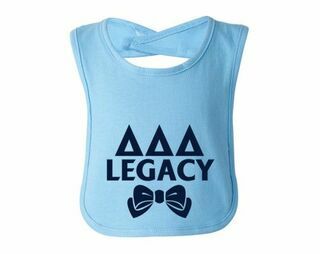 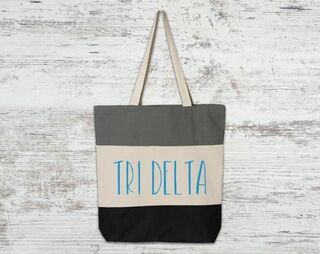 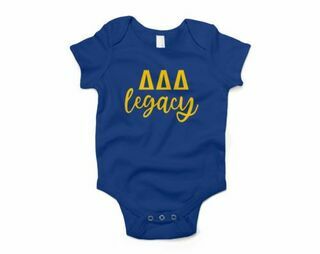 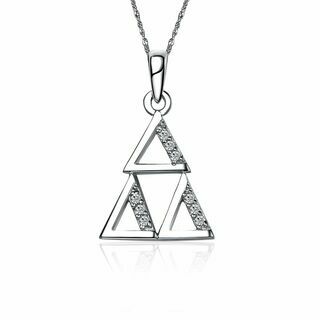 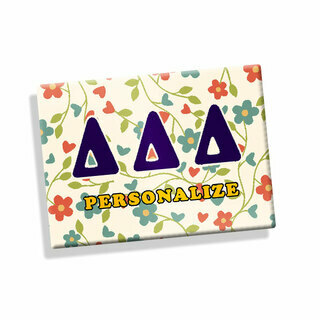 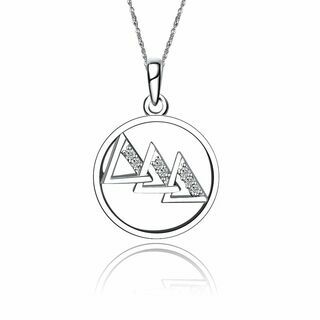 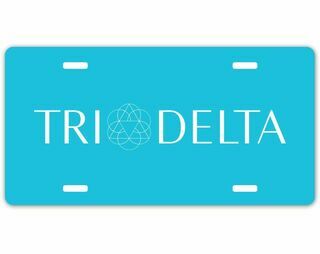 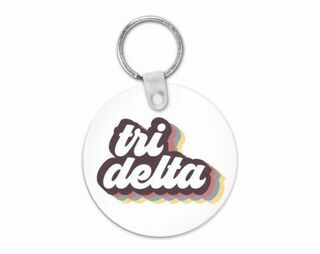 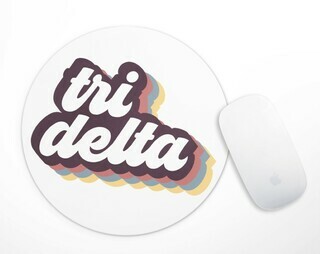 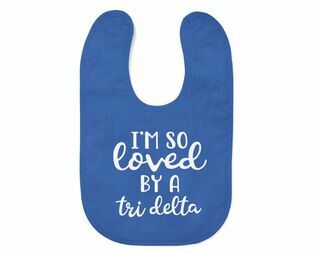 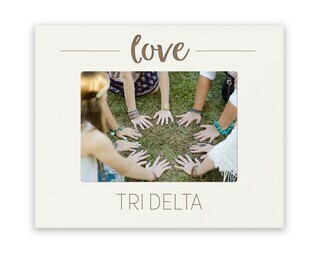 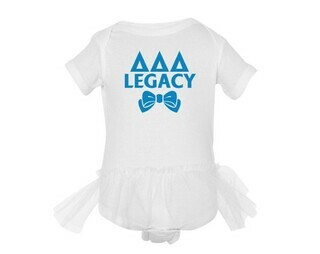 Our collection includes tons of great apparel, keepsakes, memorabilia and other fun Tri Delta products to celebrate your organization. 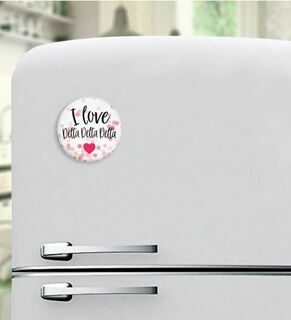 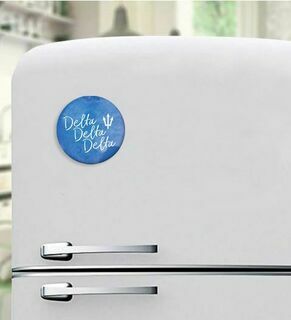 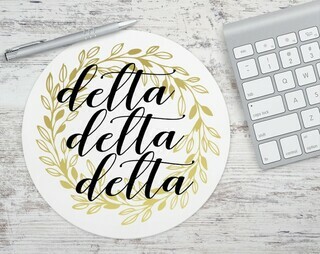 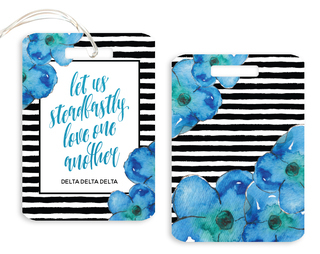 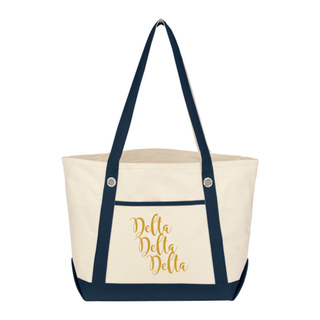 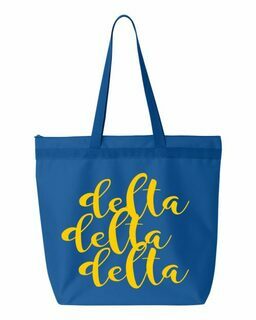 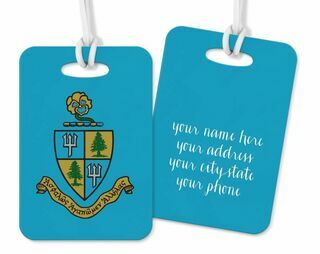 You'll love that it has everything you need for picking up a thoughtful gift or adding to your wardrobe of Delta Delta Delta sorority clothing, all in one convenient place. 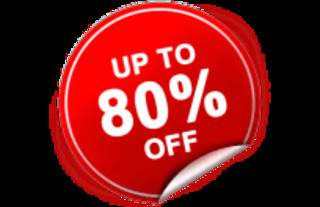 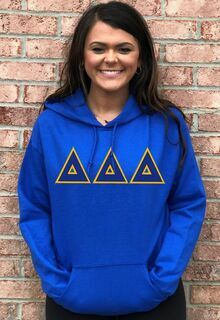 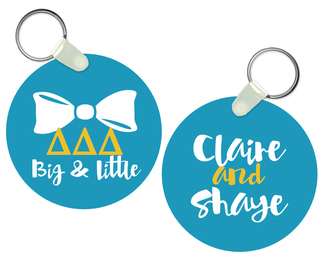 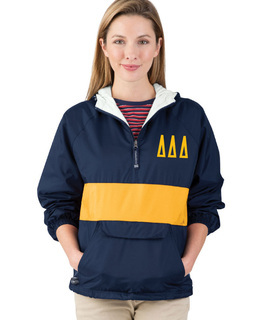 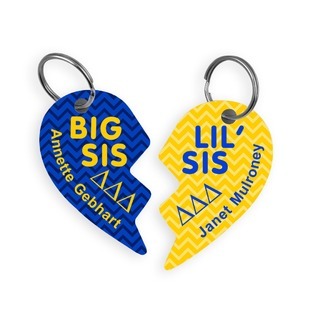 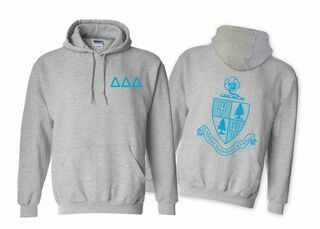 Plus, our bulk discounts make it a great resource for getting matching items for everyone in your chapter, whether it's a cute hoodie, Delta Delta Delta jewelry or some themed Greek décor. 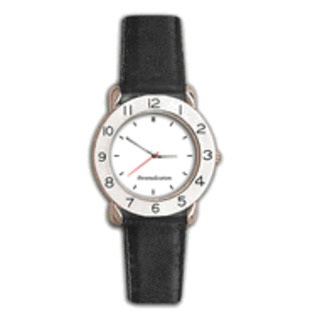 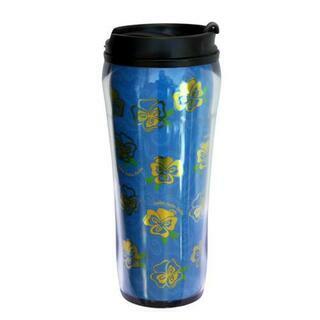 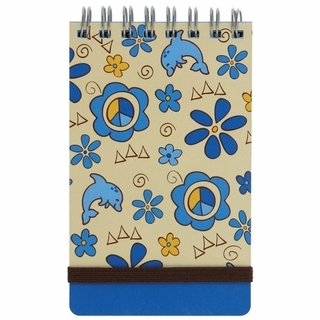 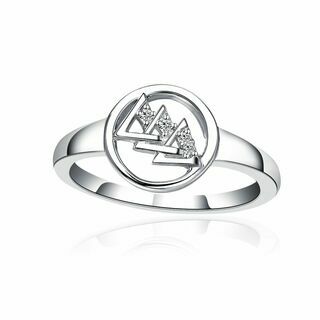 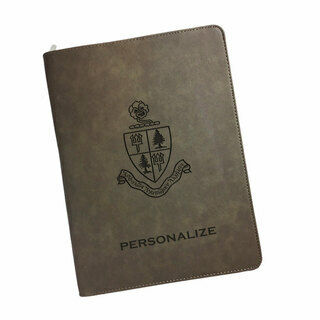 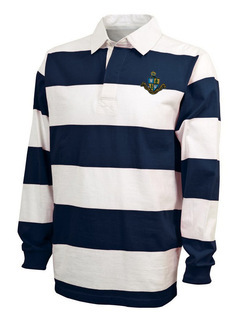 Many of the items in our collection can be personalized to your tastes. 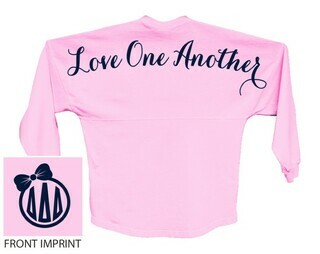 Most of our apparel items come in your choice of colors, and some can even have custom text added for a special touch. 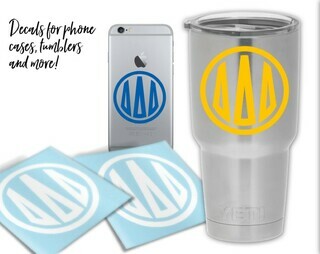 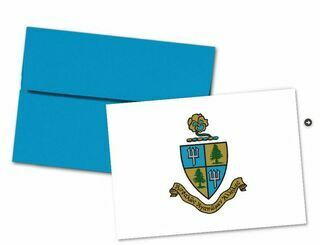 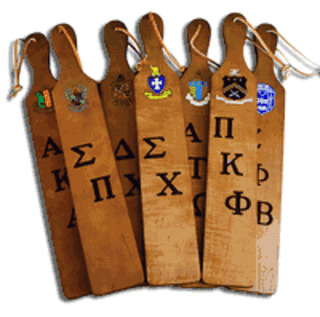 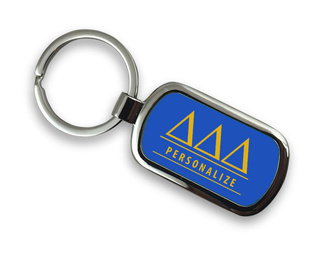 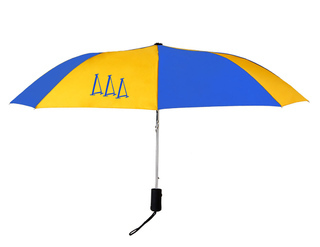 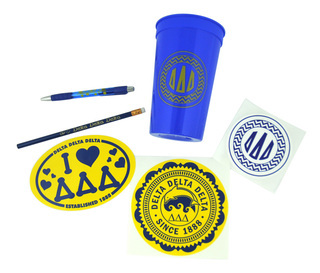 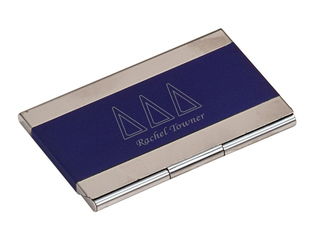 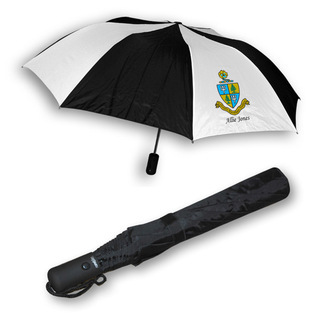 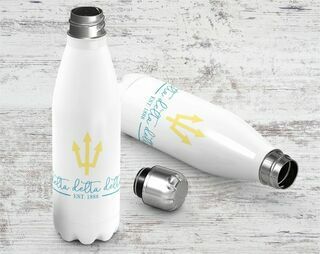 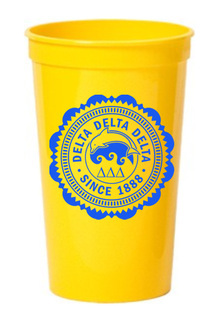 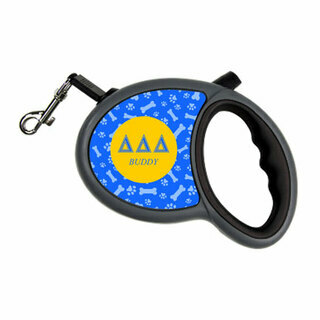 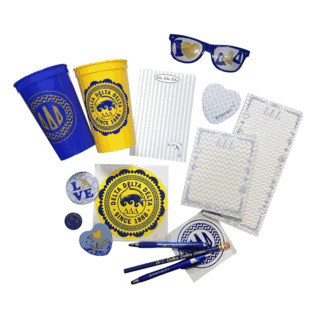 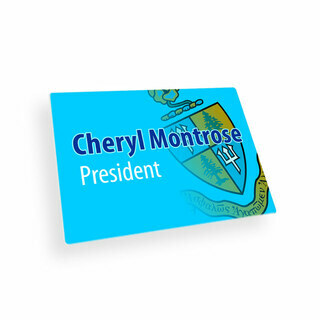 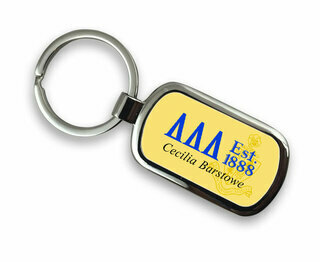 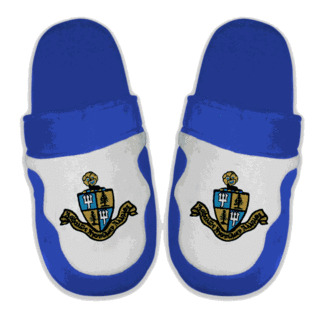 These fun items are perfect for social events, recruiting efforts and other Greek activities. 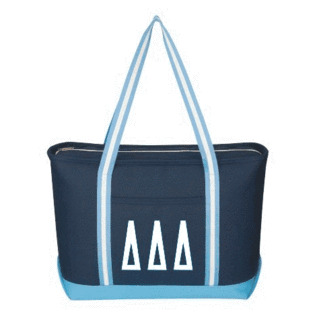 Plus, they let each Tri Delta sister show off a bit of their Greek pride wherever they go. 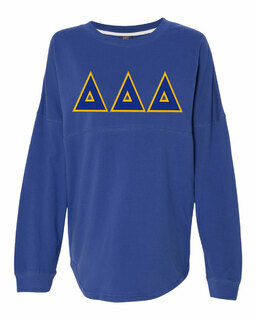 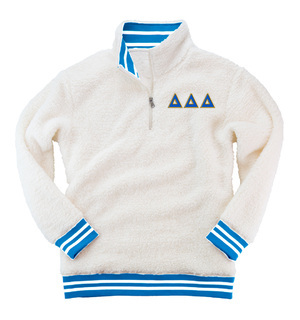 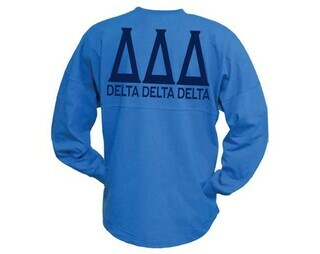 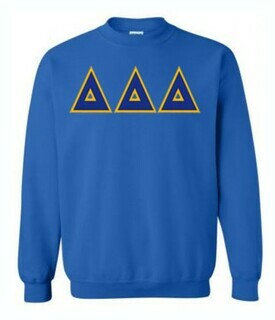 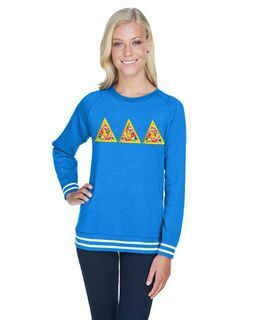 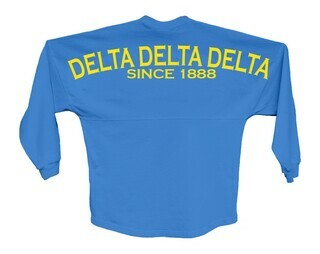 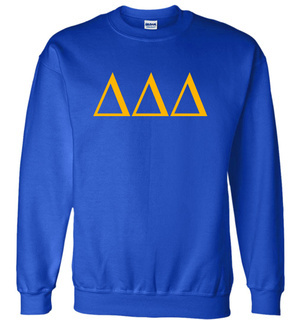 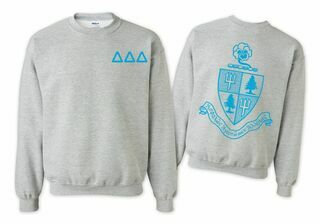 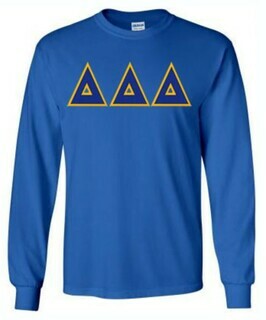 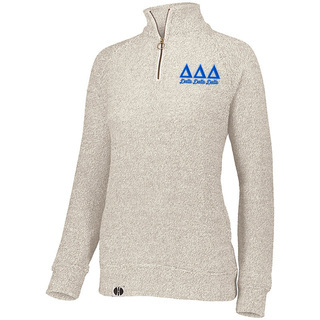 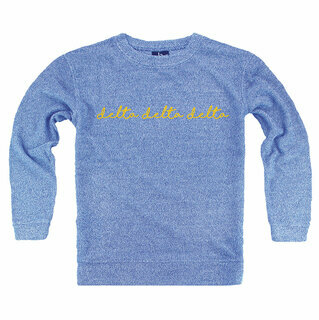 Delta Delta Delta World Famous Crest - Shield Crewneck Sweatshirt- $25! 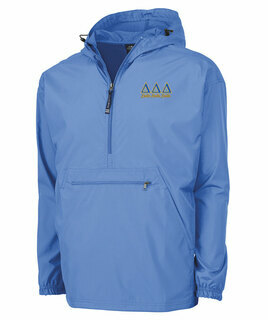 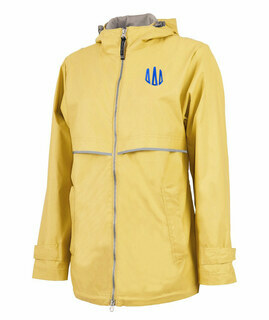 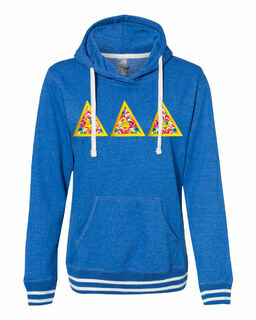 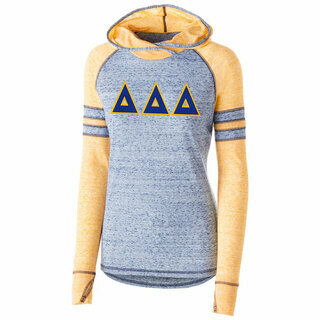 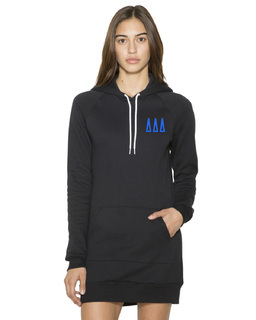 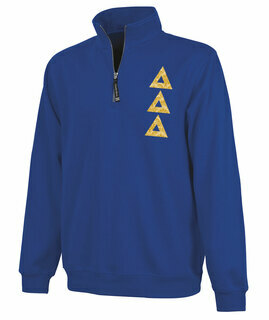 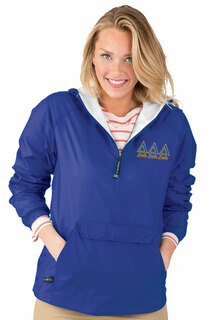 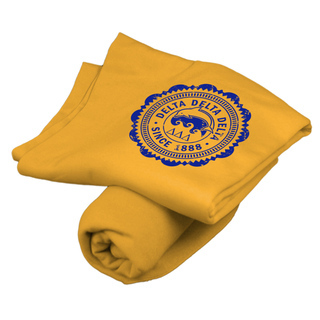 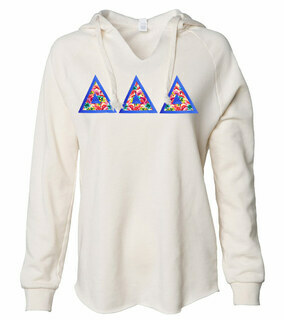 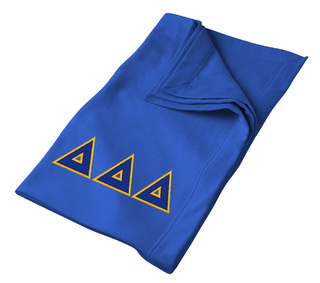 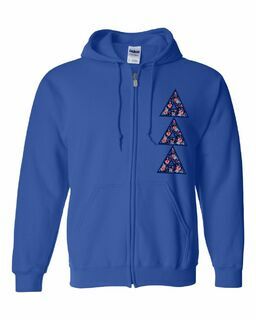 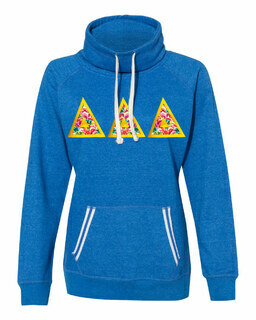 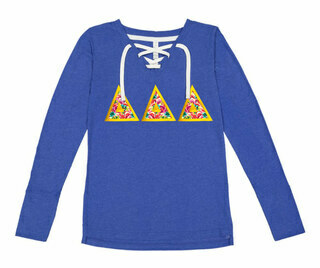 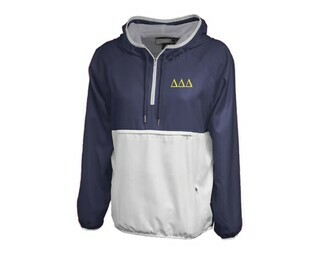 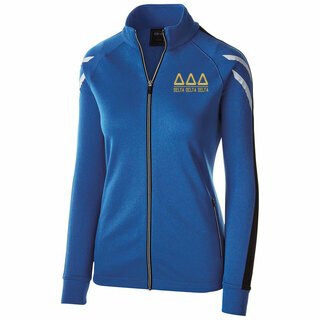 Delta Delta Delta World Famous Crest - Shield Hooded Sweatshirt- $35! 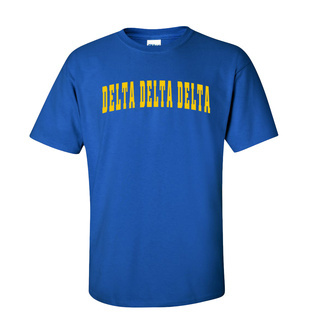 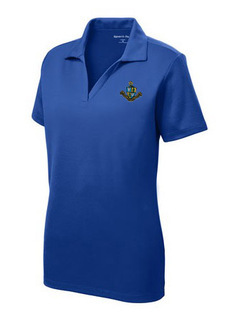 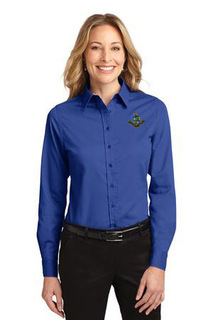 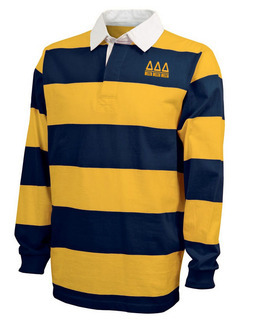 DISCOUNT-Delta Delta Delta Mascot Polo!